I was at a wedding in Oxford at the weekend (thanks to Baz & Andrea). In the top floor of Oxford Town Hall I looked out the window to see a pleasing orange/blue composition vaguely reminiscent of Saul Leiter. 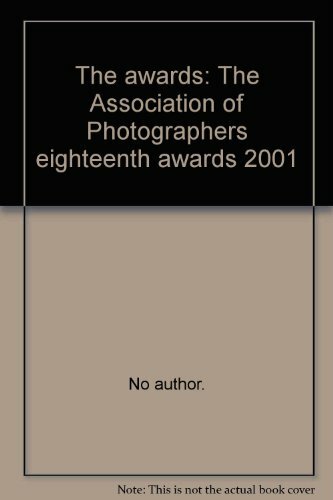 I was in Newbury last weekend and picked up a copy of 'The Awards: The Association of Photographers - Eighteenth Awards 2001'. The work that struck me I found mildly reminiscent of Saul Leiter through his use of colour. It's not colour in the abstract way of Leiter, but something about it made me immediately think of his work. I don't believe it's representative of his work in general but here are some of his work (which I will take down if anyone objects). [My bad copying of the photos does them no justice.] Click on the photo to see the next. See more great photos by AOP photographers over at their website.